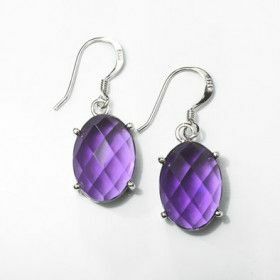 Our selection of amethyst jewelry is sure to please. 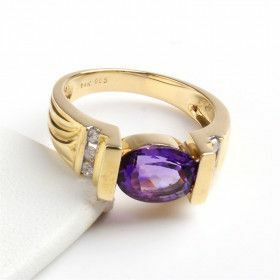 We have many amethyst rings, some accented with other gemstones. 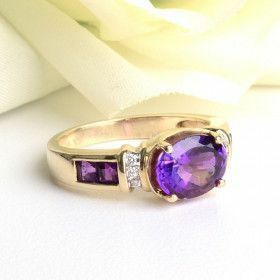 Amethyst gemstone is February's birthstone and whether you were born in that month or not, you're sure to love this rich purple stone.